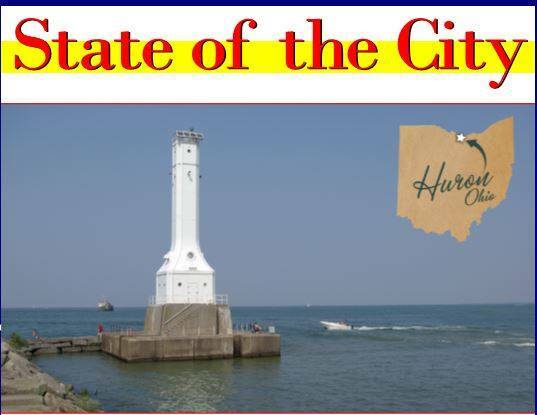 Huron City Manager, Andy White, will present a talk at the Huron Library on what is new for 2019. He will cover capital projects on the slate and what we can expect to see in Huron in the new year. A questions and answer period with the audience will follow the talk. Registration encouraged.